Nothing is more upsetting than picking your pricey smartphone after it fell from heights face down. Some smartphones are strangely sturdy enough to survive these careless drops, others, however, just simply land on eBay for auctions. But thanks to graphene-silver tandem, fragile displays will soon be considered a thing of the past. 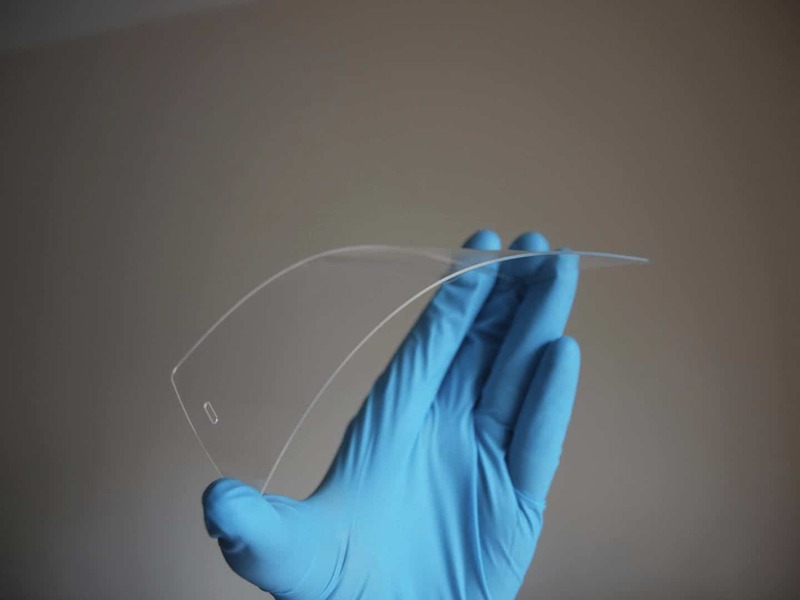 Scientists from the University of Sussex may have found a solution to counter the fragility issue of our current phone screens. By combining graphene and silver nanowire, scientists were able to create a display that is cheaper, stronger and more sustainable than any current smartphone displays in the market. Current phone screens are made of indium tin oxide (ITO). ITO is a highly conducting and optically transparent film-like material currently being used to control display pixels in touchscreen displays. Aside from being a fragile material, ITO is also very difficult and expensive to produce due to growing scarcity of indium. The current best alternative to indium is silver, mainly due to its highly conductive properties. Film-coated silver nanowires were discovered to have a better performance than ITO-based film in terms of transmittance and conductivity. Aside from that, silver nanowire also has several benefits such as low energy consumption, low operating temperature as well as its compatibility with existing devices. However, just like indium, silver is also a very rare material. The best possible solution is to find another highly conductive, but ubiquitous material to use as a filler to the gaps between silver atoms. This way, manufacturers will be able to cut the demand for silver per film, hence the production costs. Insert graphene, a two-dimensional material derived from a thin sheet of carbon atoms. Graphene is an abundant natural resource, making it way cheaper than any of the mentioned options. The material will act as a linker in a silver nanowire network, meaning only a small amount of silver is needed to produce the film. Graphene also increases the conductivity of the film, making it more responsive but also consumes less power. “While silver nanowires have been used in touch screens before, no one has tried to combine them with graphene. What’s exciting about what we’re doing is the way we put the graphene layer down. We float the graphene particles on the surface of water, then pick them up with a rubber stamp, a bit like a potato stamp, and lay it on top of the silver nanowire film in whatever pattern we like,” said Alan Dalton, professor at the University of Sussex’s School of Mathematical and Physical Sciences. How to bring back the "View Image" option in Google Image search.